In the digital environment, information architecture refers to the structure and organisation of any information held on a website, platform or software. Getting it wrong can have a profound impact on usability and searchability and so, it’s really important to get it right. 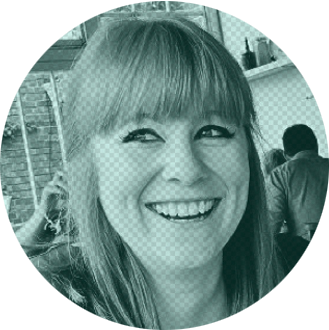 With a degree in information management, our Head of User Research Kat is an expert at this stuff. Using different methods of categorization as well as tools like tree testing and user testing, she can plot navigational paths through even the most complex of structures. Understanding the principles and benefits of information architecture allows us to create software and websites with confidence, even in a world of rapid technological changes such as ours. When implemented properly, and backed up with qualitative and quantitative research, information architecture can be the difference between something that is hard to use and one which chimes with our very idea of how we understand the world.